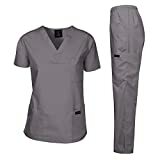 Uniforms, Work & Safety - 192 - Super Savings! Save up to 38% | What Should I Say? Super Savings! 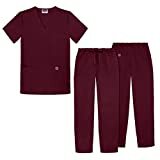 Up to 38% off on Uniforms, Work & Safety at What Should I Say?. 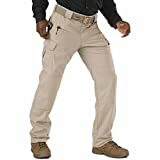 Top brands include 5.11, Cherokee, Dagacci Medical Uniform, Natural Uniforms, Dickies, KOI, Skechers, Carhartt, Sivvan, Liberty, & Red Kap. Hurry! Limited time offers. Offers valid only while supplies last.